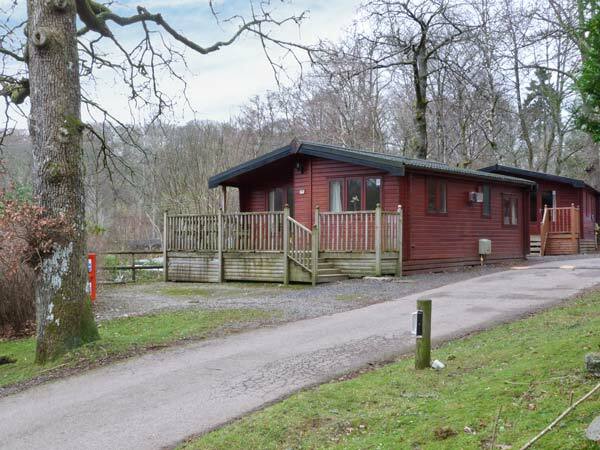 Lake Winds Lodge is a comfortable detached log cabin situated on White Cross Bay in Troutbeck Bridge, in the Lake District National Park. With two bedrooms, one double and one 2'6" twin, this cottage can sleep four people. There is also a shower room, and an open plan living area with a kitchen, dining area and sitting area with electric fire. Outside is off road parking for two cars, plus a private decked area with furniture. Lake Winds Lodge offers fantastic on-site leisure facilities, with a restaurant, bar, indoor swimming pool, sauna and gym. 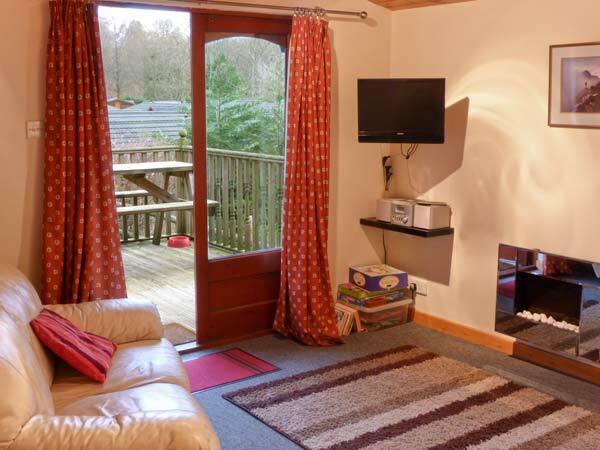 There is also an amusement arcade, children's outdoor play area and an outdoor multi-use games centre, which is perfect for football, basketball and tennis.meaning friends and families can enjoy a fantastic Lake District holiday. All ground floor. Two bedrooms: 1 x double, 1 x 2' 6" twin. Shower room with shower, basin and WC. Open-plan living room with kitchen, dining area and sitting area with electric fire.